EPNC 2018 is the Twenty-fifth Symposium on Electromagnetic Phenomena in Nonlinear Circuits. Managed by The Applied Sciences Faculty, the congress will take place from 26 to 29 June 2018 on Artois Unervisity in Arras. 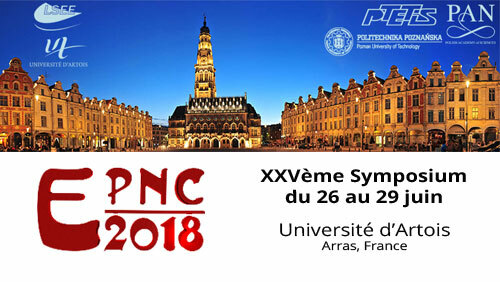 During 4 days, EPNC 2018 talks about the latest advances in the analysis an synthesis of non-linear elctrical and magnetic circuits. This event is a unique forum for the exchange of applications of non-linear phnomena in electrical engineering. A special session dedicated to the project CE2I, carried by L2EP – Lille University – Smart and Integrated Motor Drive, presents the problems related to the integration of the power electronics converter in the rotating machine. 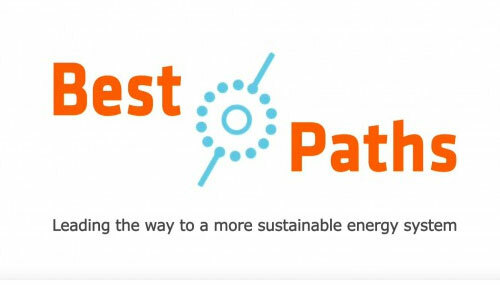 Cluster MEDEE historic partners, J.-Ph. Lecointe and E. Napieralska from the University of Artois, Y. Le Menach from the University of Lille, R. Sabariego from KU Leuven, and international teachers from Poland, Finland, Brazil, USA are taking part in this event.